LEGO plus retro Mario Bros. is always a good combination. 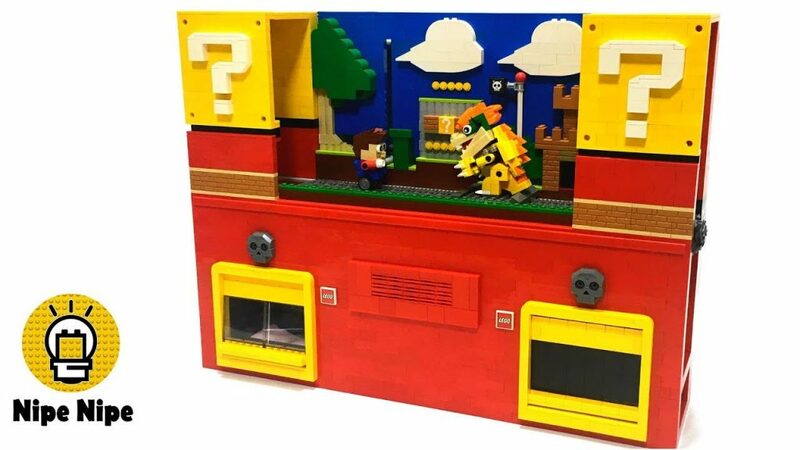 But turn LEGO into the video game with BOOST? Now that's a whole new level of awesome! And that's exactly what Nipe Nipe did with this clever creation!